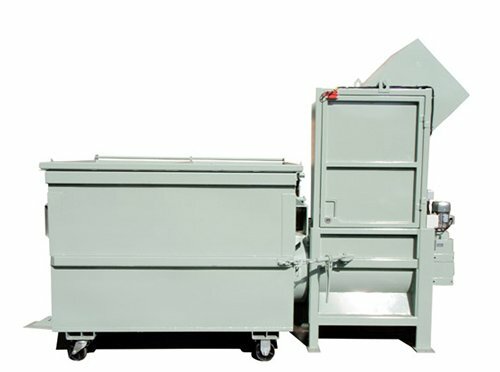 Our range of compactors includes small compactors that are designed to overcome specific site requirements. Make the most of your space. 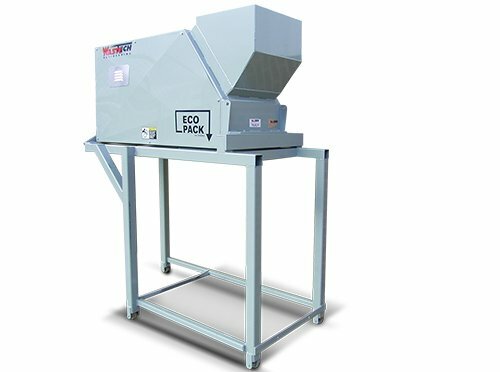 The Wastech S-250 Small Compactor is the perfect solution! Unit has a receiving hopper above the packing chamber to suit the waste chute deflector, with a photo cell for auto start. An interlocked access door is fitted for maintenance. Unit comes complete with its own power pack on the rear deck and electric control box with P.L.C. 3 Cubic Meter Front-lift Packer bins, with lock off pins and tarps. 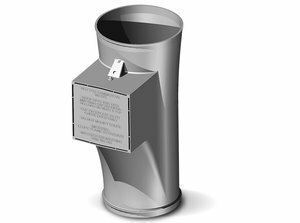 Bins have auto release catches on top lids with safety latches for locking onto the compactor.